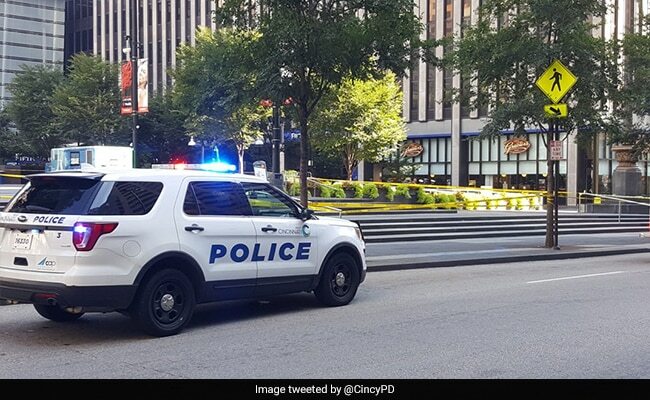 A 25-year-old Indian man was among three people killed when a gunman opened fire in a bank building in the US city of Cincinnati before police shot him dead on Thursday. India's Consul General in New York Ambassador Sandeep Chakravorty told news agency PTI that the consulate is in touch with the police, Mr Kandepi's family as well as members of the community. An official of the Telugu Association of North America (TANA) said that Mr Kandepi was working with the bank as a consultant. Arrangements were being made to send his body to India, he added. The two other victims of the Cincinnati bank shooting were identified as 48-year-old Luis Felipe Calderon and 64-year-old Richard Newcomer. He had a pistol and more than 200 rounds of ammunition, Mr Isaac said, adding that the gunman was not a former or current employee of the bank. He had gone to several businesses before going to the bank, he said. Perez had opened fire in the building's loading dock before continuing into the lobby area and firing more shots, Mr Isaac told reporters at a televised press conference.